It's easy and quick to order custom made product which could fit your window perfectly.Click contact seller and advise us following information. 4.Linning or Not: 1)Standard semi blackout lining to enhance weight;2)99.9% Blackout lining;3)Thermal blackout lining;4)No lining. 5.Curtain Tieback: No or Yes(standard size 3x18 inches). 6.Phone Number: ____ for checking order and delivery. 1.For grommet,the inside diameter of grommet is 1.6 inches,outside 2.7 inches,and around 6 grommets in a 40 inches wide curtain. 3.For rod pocket and back tab,come with 1 inch header,and the height of pocket is 3 inches to ensure rod could pass through. 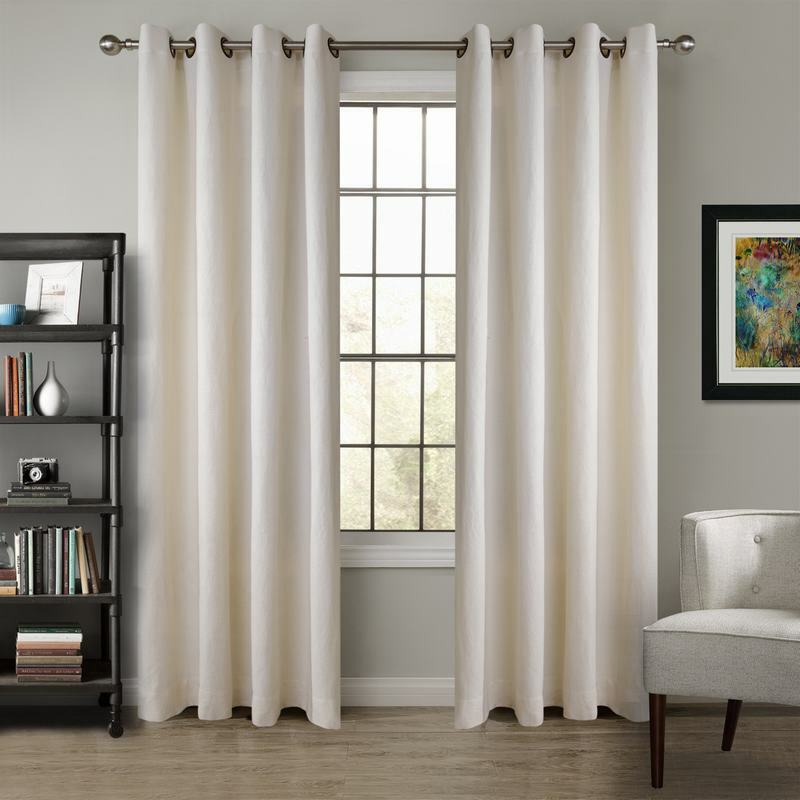 4.For pinch pleat and goblet,there are around 6 pleats with firm adjustable plastic hooks in a 40 inches wide curtain.The panel width are the width that pleats already set in the panel. 5.For plain hooks,come with firm adjustable plastic hooks. Measure from the eye ring hooks.It could create folders without pleats.